If you own a business, security is important not only to protect your assets, but also to ensure the safety of your employees and/or customers. 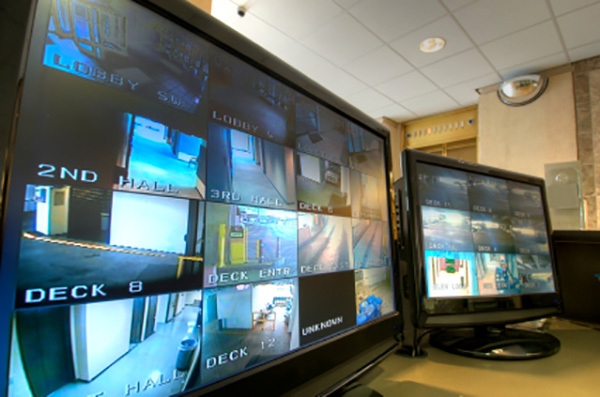 At Protech Security Co., Inc. we offer commercial security solutions, including access control and intrusion security to monitoring and surveillance for businesses of all sizes. Our knowledgeable staff of security specialists will help you assess your needs and select the ideal security options to protect your company and property. Contact us today and ask about how we can help you insure the security of your business. Copyright © 2018 Protech Security Co., Inc. All rights reserved.